Five years into your career, you’ve already learned a lot. You’ve learned more about how you work best, what you enjoy, where you’re strong, and where you could use some growth. You’ve learned how to do your job, and you’re getting good at it (if you do say so yourself). You’re also probably starting to look at what the next five years will look like—what opportunities you have ahead of you or how you might use your skills in a different way. My recommendation, even five or ten years into your career, is to optimize your next move for learning. Take a look at the long-term picture for a moment: You’re still early in your career. Your first couple of years in the workforce were mostly about learning how to be effective and valuable in your job. Now you’ve nailed down most of those things and have some valuable experience under your belt. Now is the time to start thinking about learning what you’ll find valuable five, ten, or more years from now. So, what topics should you consider? I’m glad you asked. People look to those with experience for leadership. Whether you have intentionally sought a leadership position or not, that’s now you. It’s smart to equip yourself for the road ahead, and these are skills that will serve you well no matter how technology and software jobs change over the next 30 years. You may have read books or gone through other content on these topics before. Don’t view repetition as wasteful. Time and experience change how we connect with and learn from the content. See Jesse Hill’s post about our Leadership Fundamentals Course for more information on this topic. Technology changes quickly. The languages and tools you’re using today are unlikely to be the same 10 or 20 years from now. Even in areas where the industry has seen relative stability (e.g., C language syntax), changes put new pressures on familiar patterns (e.g., embedded devs deal with more wake/sleep complexities today to optimize power use for portable devices). 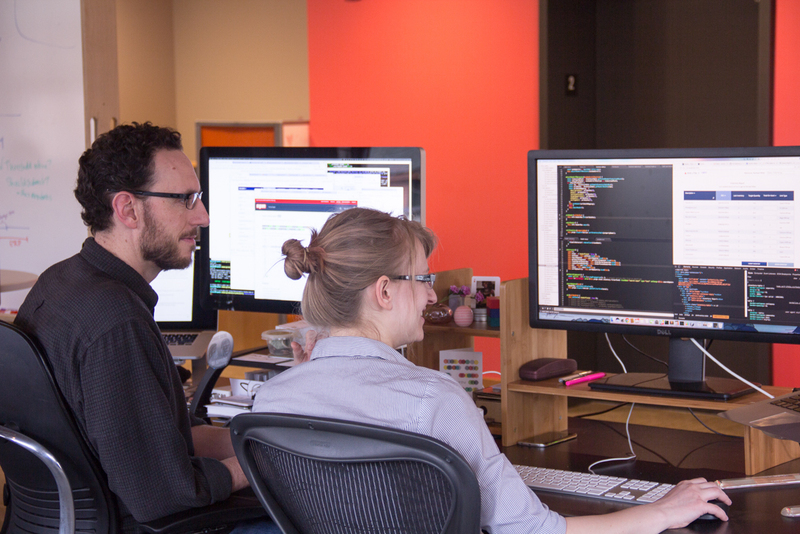 Gaining diverse technical experience gives a developer a basis for dealing with these changes. You can gain some exposure to different languages and tools through your own projects and investigations, but I’ve always learned the most from real-world work projects. They provide much more depth and time to get acclimated to the tools. In addition to diverse technical experience, I’ve found it personally valuable to acquire experience with a diverse set of business domains. Broad experience forms the basis of a proof: If you can build software for 1, 2, 3, n, then you can do it for n+1. It also provides a valuable source of insights and inspiration, and practice generalizing solutions from seemingly disconnected domains. If this resonates with you, consider joining Atomic and participating in our leadership course. Again, you can read more in Jesse’s post about Atomic’s Leadership Fundamentals Course.